Nick leads brand strategy, insights, marketing, and product management along with his CEO role. Prior to Upstream Research,™ Nick served as President of Brandstream, a global brand development firm in Seattle. Nick's clients included Airbnb, Samsung, Dignity Health Systems, the U.S. Navy, NASA, Homeland Security, Tellme Networks, Casper Sleep and Veratect, a global health surveillance firm. Nick is a graduate of the University of Oregon where he studied political science and geography. Scott Bedbury has spent his career helping promising brands become global icons. He has served as an executive and advisor to Nike, Starbucks and Airbnb helping craft the foundational brand strategies during their pivotal growth periods. As the founder and CEO of Brandstream he has advised dozens of Fortune 200 companies and start ups across the US, Europe and Asia, published “A New Brand World” and spoken in 30 countries on business innovation. 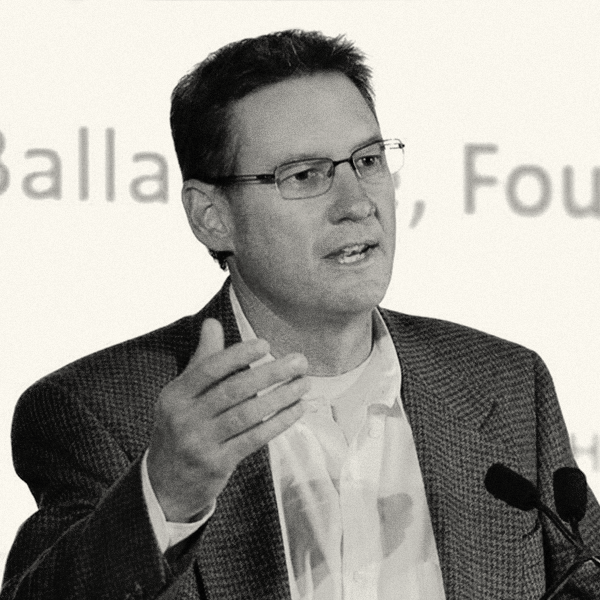 As the Upstream Research™ Chief Operating Officer, John Ballantine has a passion for disruptive IP, and early stage ventures. John launched one of the first software downloading companies in the early '90s, and then a second venture in online lead generation. His startups have seen two acquisition exits and an IPO. In addition, he founded a national non profit that provides support for kids in sports, and funding for school physical education programs. Steve is an experienced sales and marketing executive focused on launching, building and scaling pioneering technology companies. As co-founder of mPower he helped create one of the world’s earliest Software-as-a-Service platforms and expanded LinkedIn's global coverage from 2008 to 2015. He leverages his 20+ years of experience to help founders and executive teams in areas such as enterprise and B2C sales, marketing, customer success, talent acquisition, SaaS business, international expansion, and more. Michele Kang, a visionary in health IT, founded Cognosante in 2008 to disrupt the status quo in the U.S. healthcare system. As CEO, she has led the company to profitable growth of over 60% in the last 5 years. Michele also served as vice president and general manager of Northrop Grumman’s Health Solutions, and as a management consultant helping global information, technology, and telecom companies formulate and execute growth strategies. Dr. Abraham Kim is the Director of the Mansfield Center at the University of Montana and brings with him over 15 years of experience in policy leadership. Prior to his joining the Mansfield Center, he served as the Vice President and former Interim President of the Korea Economic Institute of America in Washington, D.C. His background also includes the global political risk consulting firm Eurasia Group, where he served as the research manager of government services and as the principal Korea analyst; the Science Application International Corporation (SAIC).